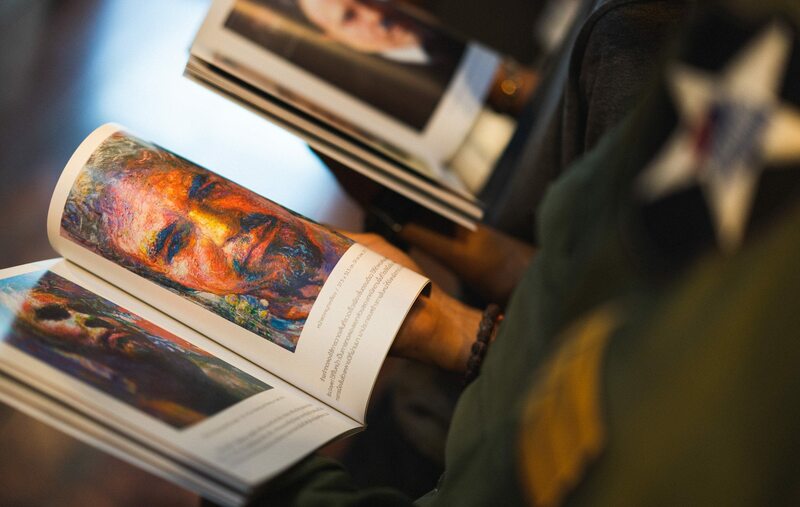 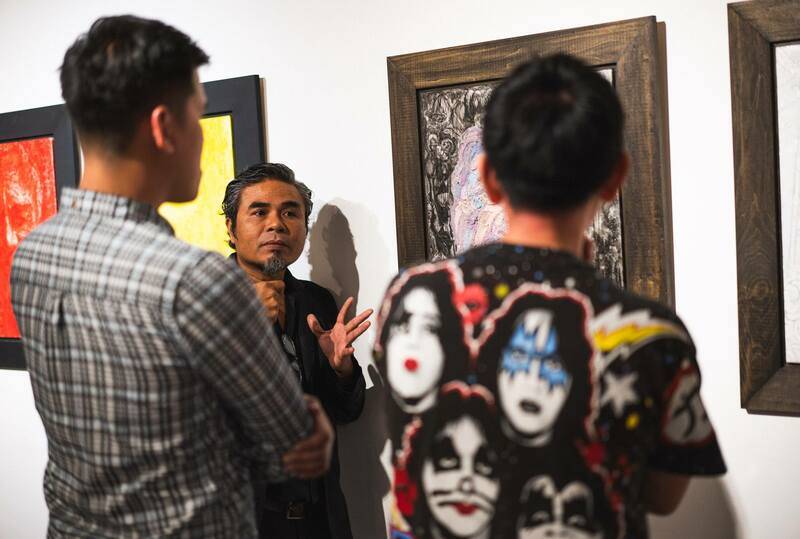 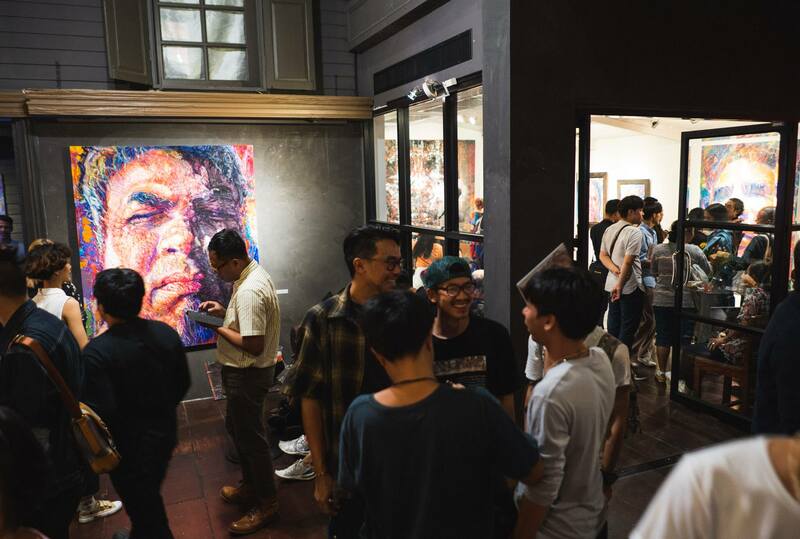 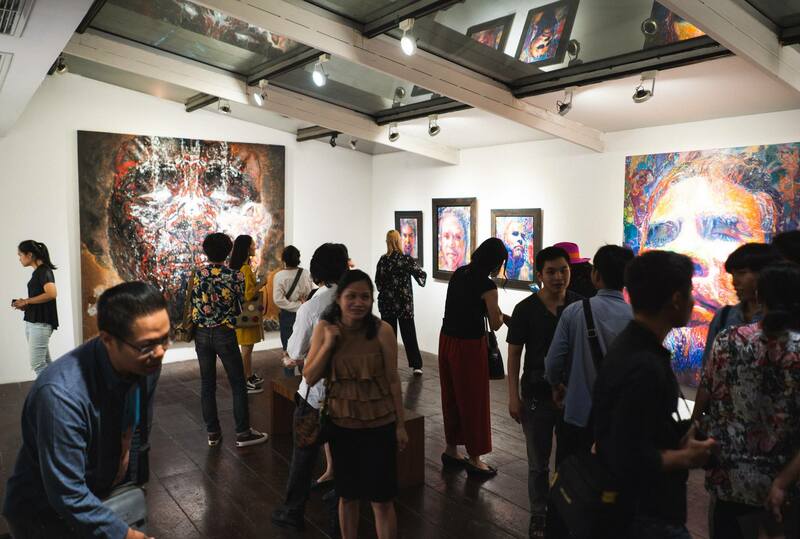 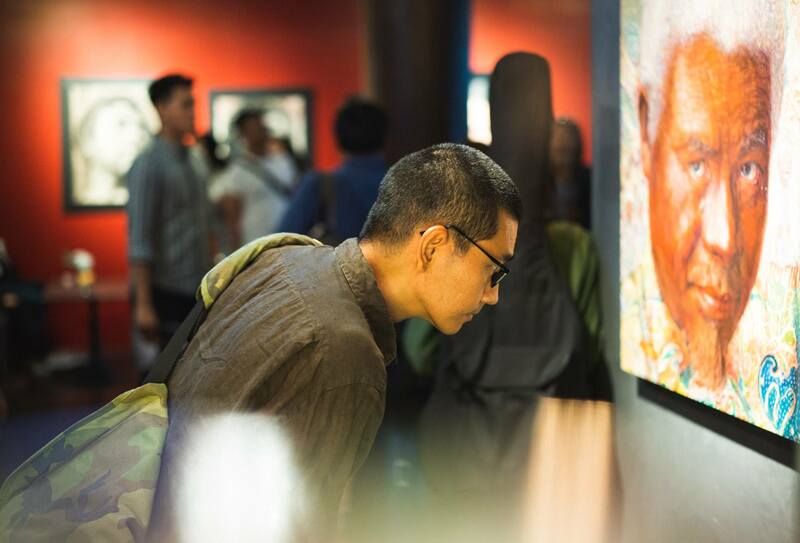 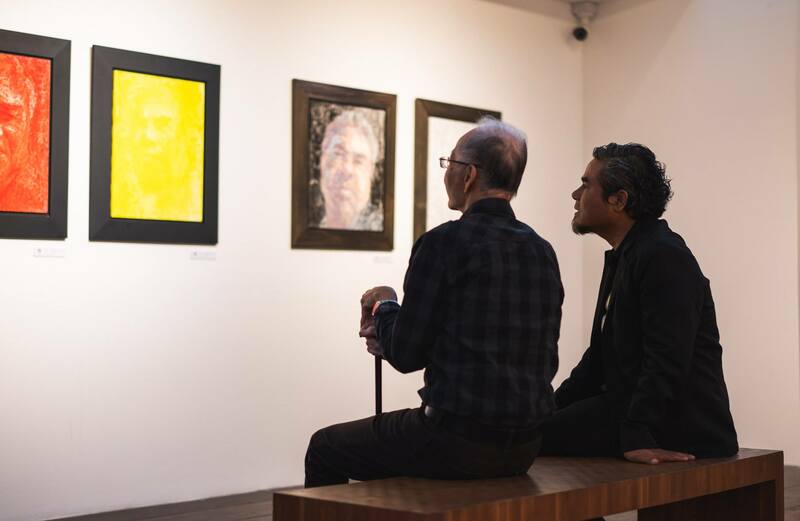 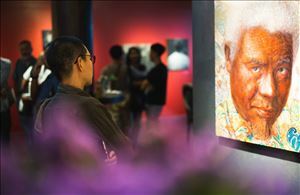 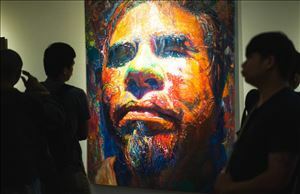 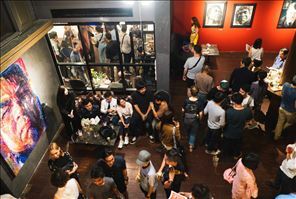 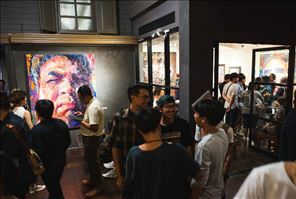 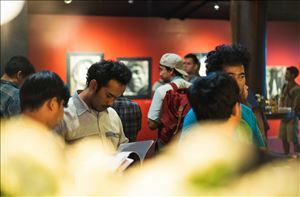 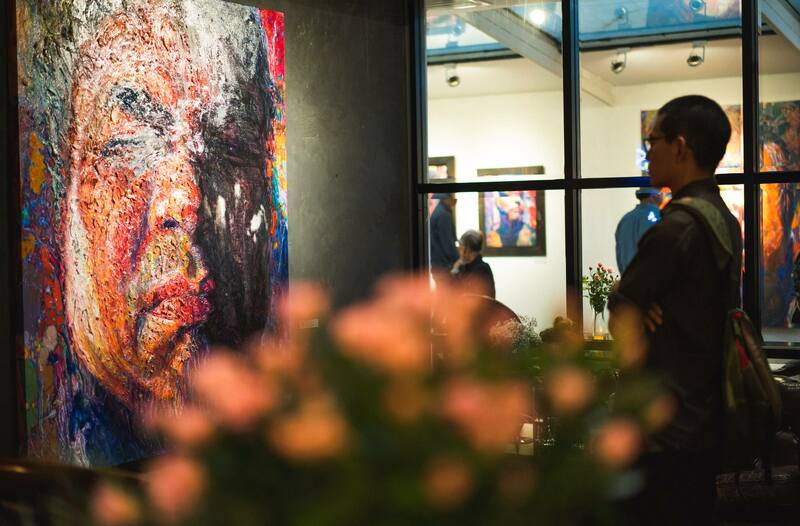 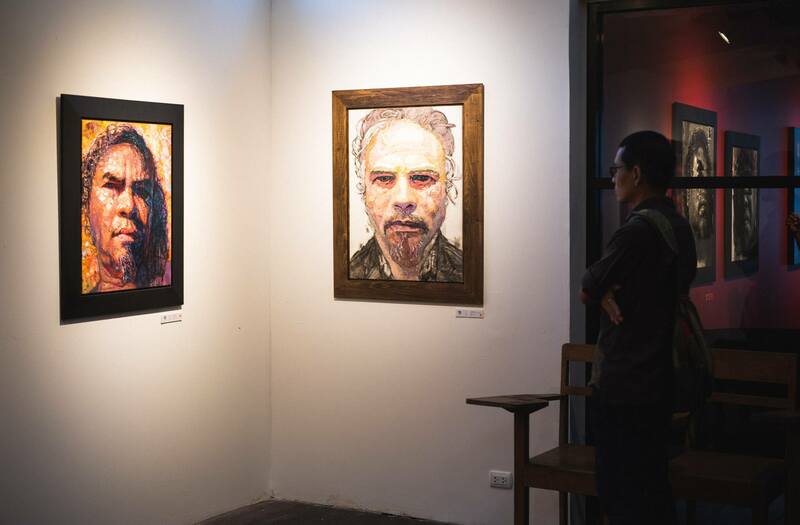 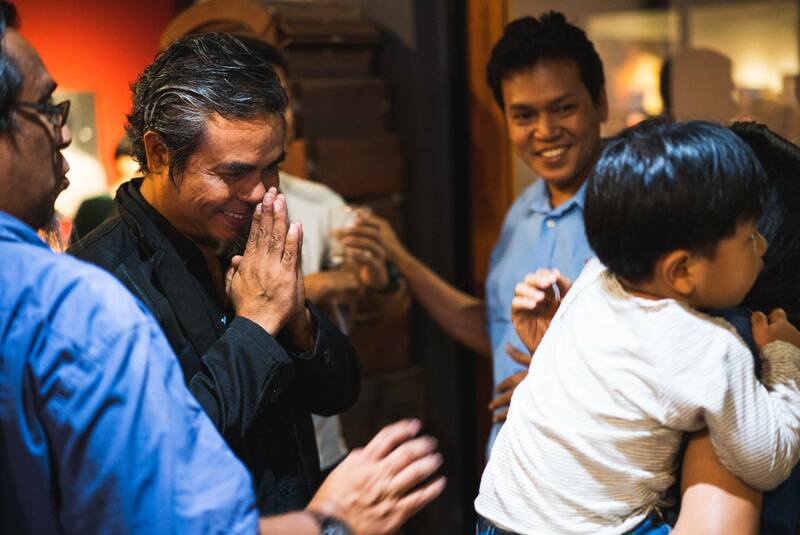 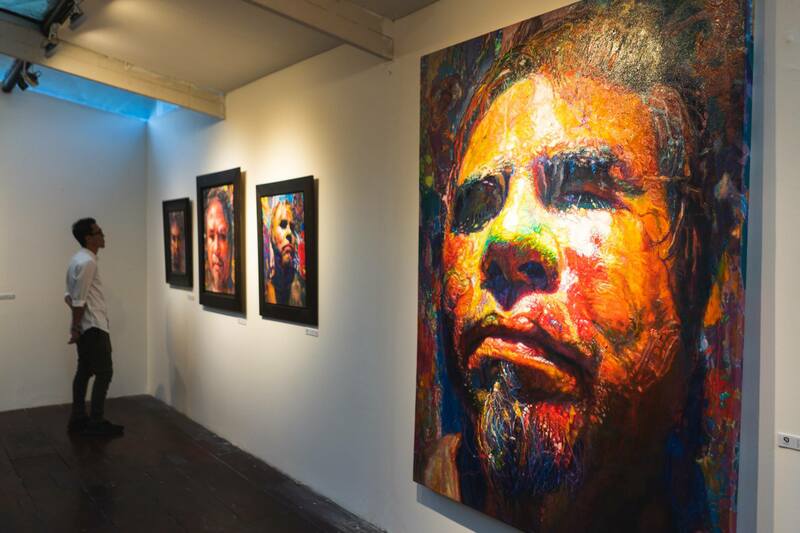 The exhibition “Twin 27: The Other side of identity” is the continued exhibition from “The Portrait of Human Being” which occurred at the national museum where 43 artists were being a part of the exhibition. 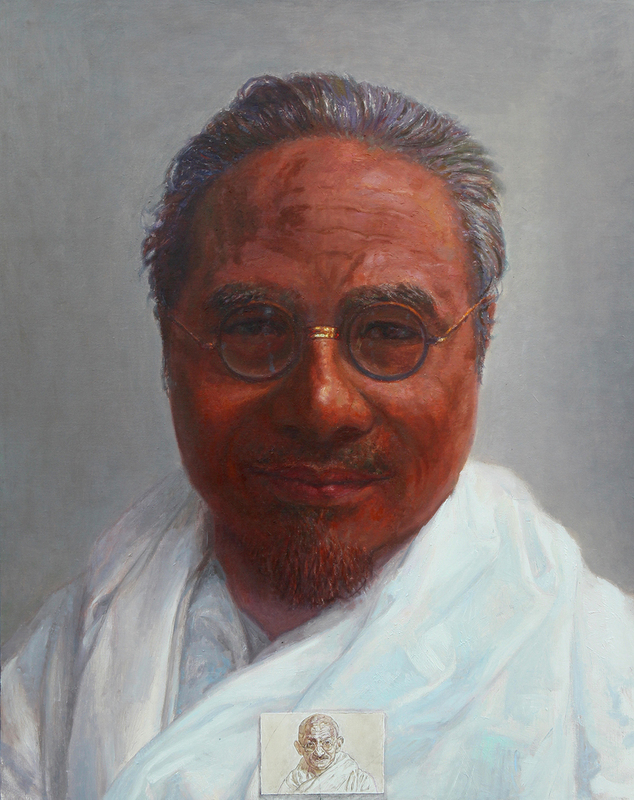 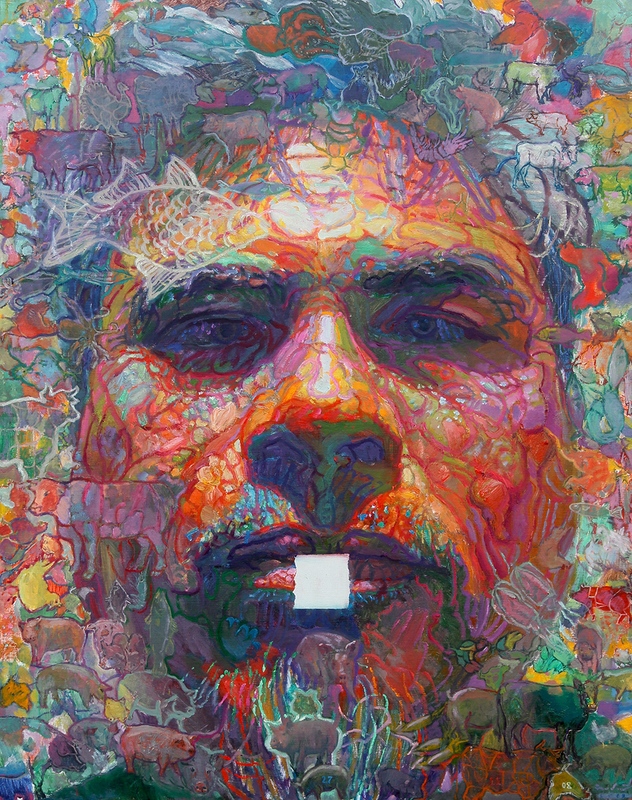 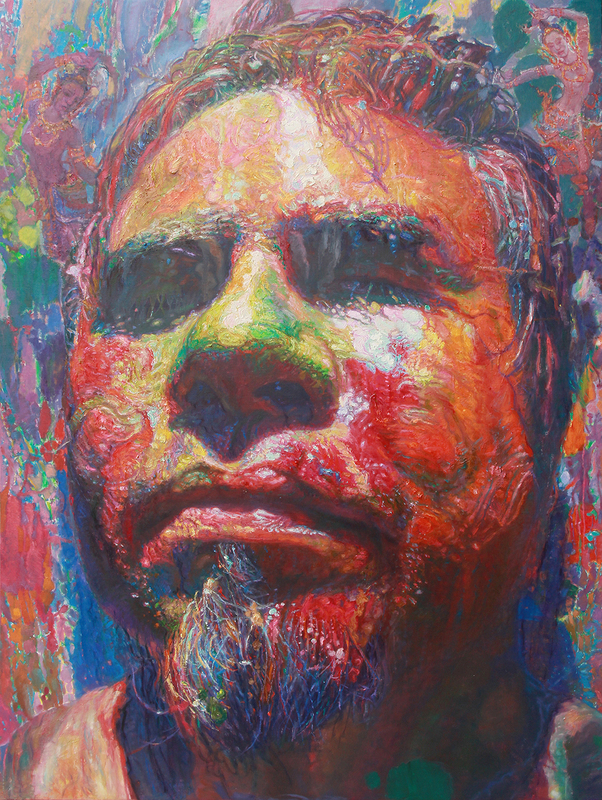 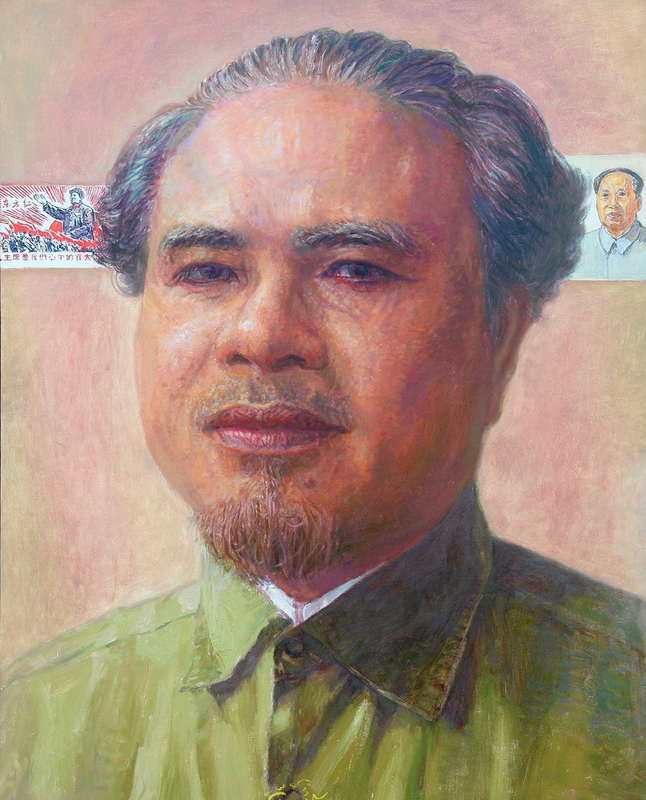 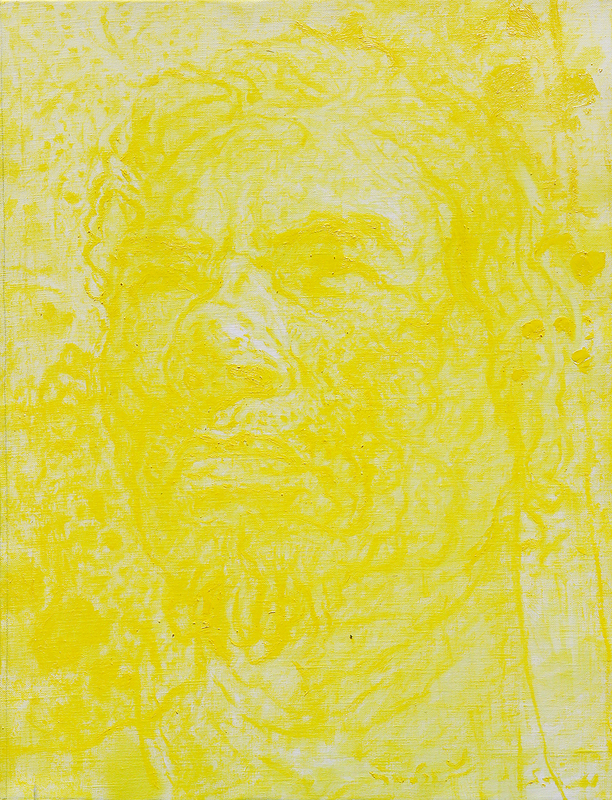 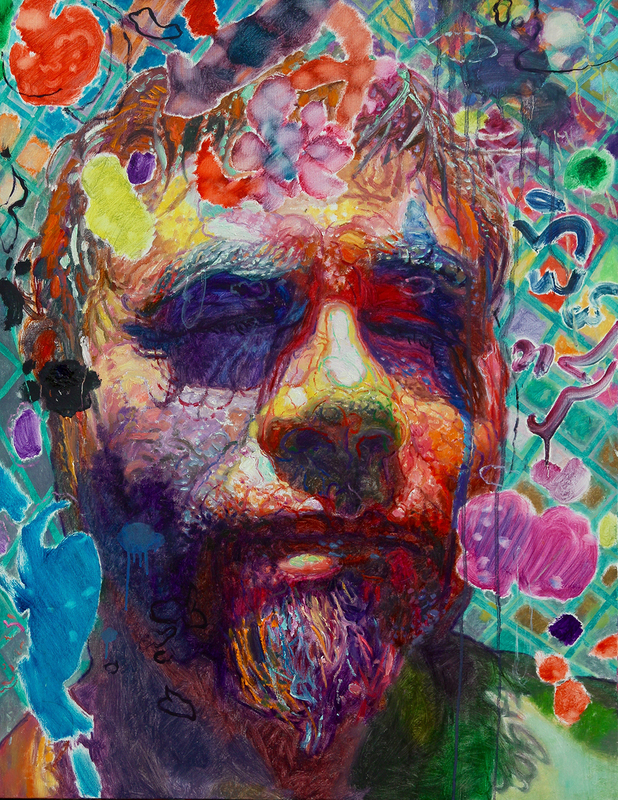 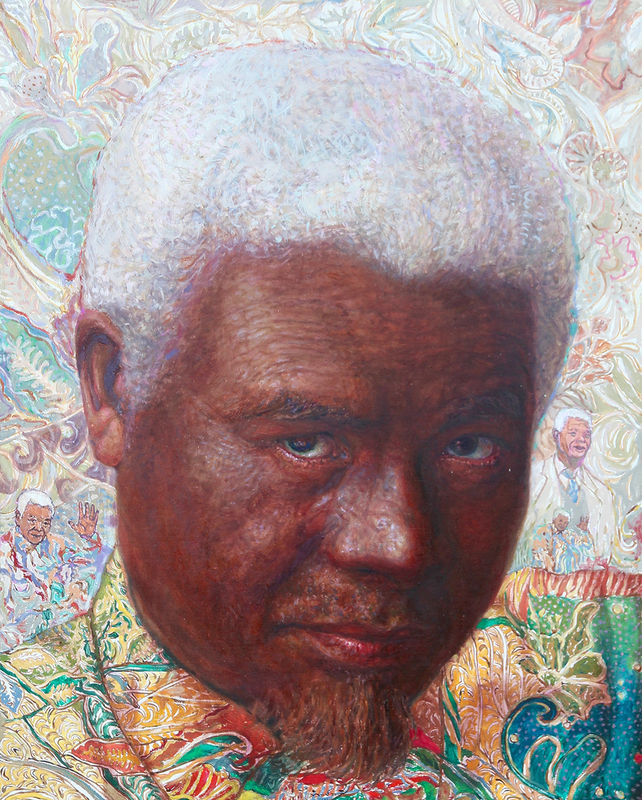 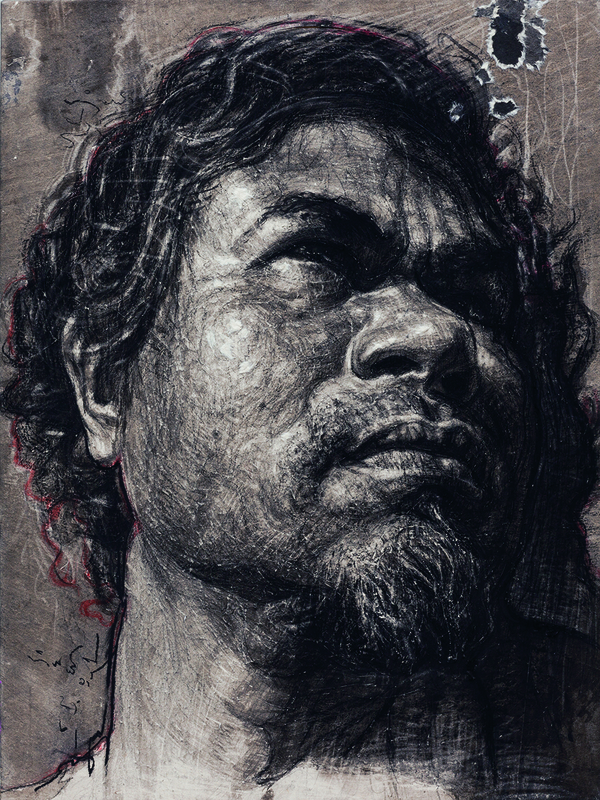 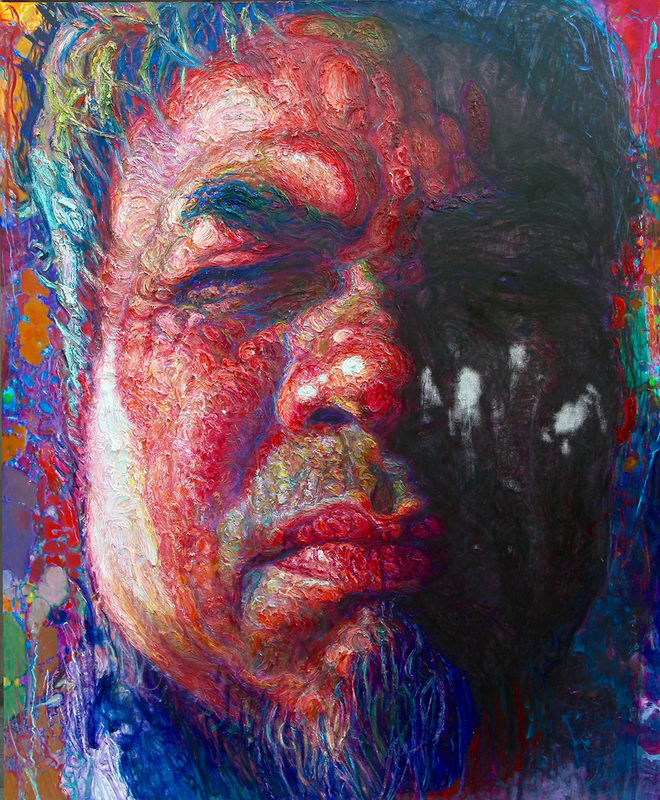 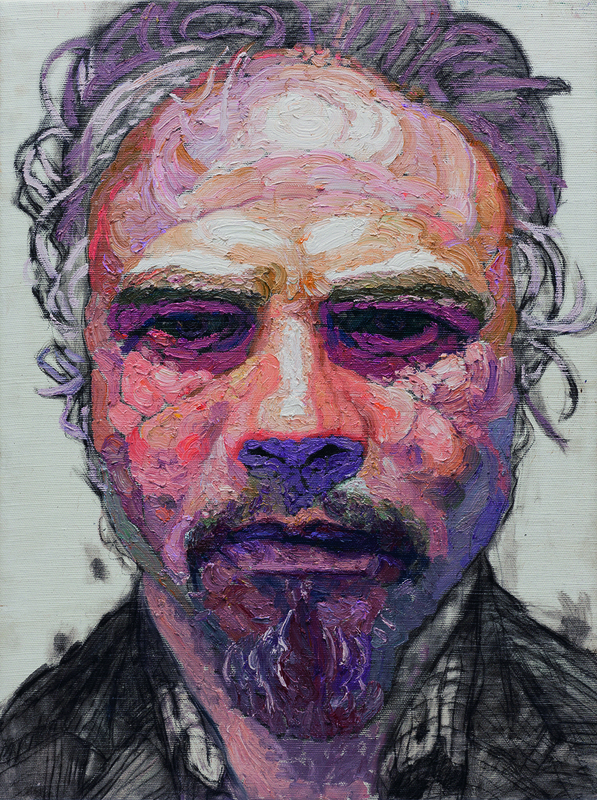 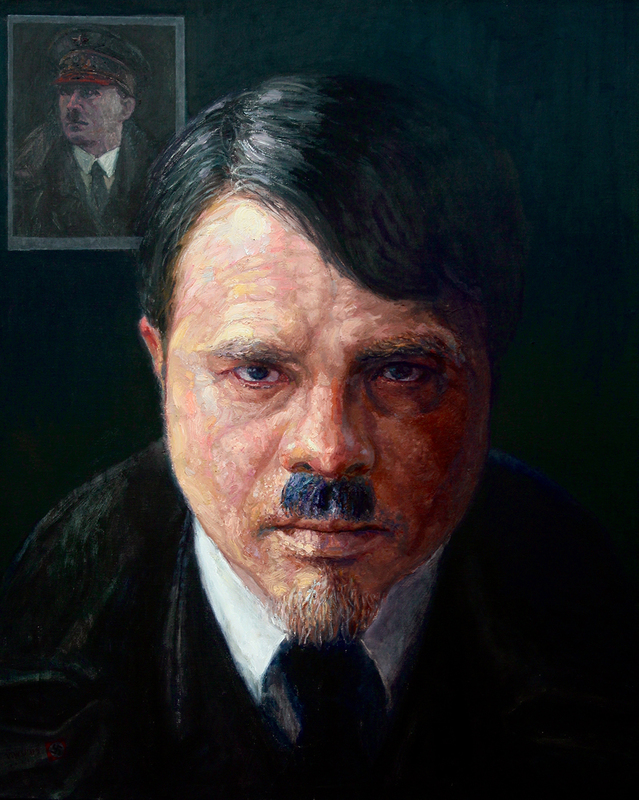 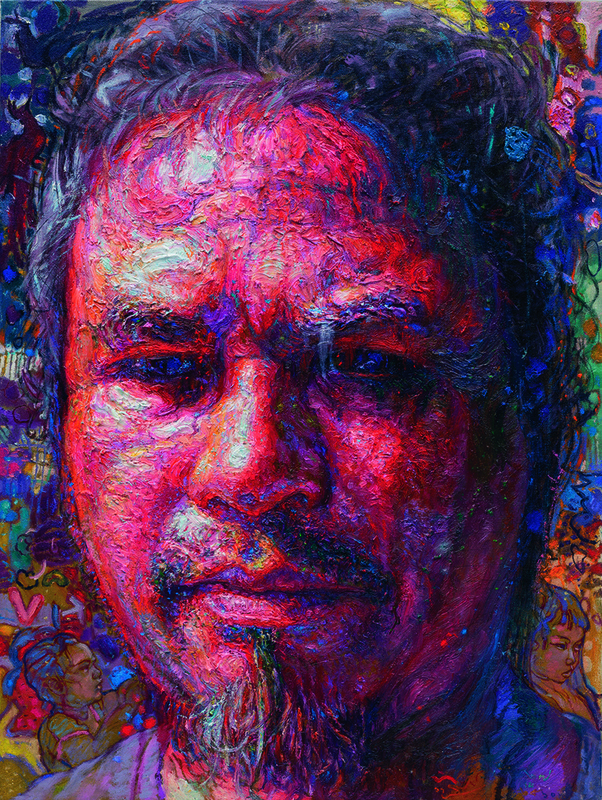 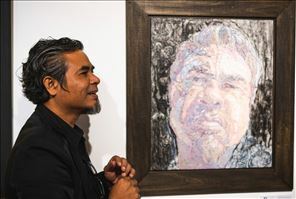 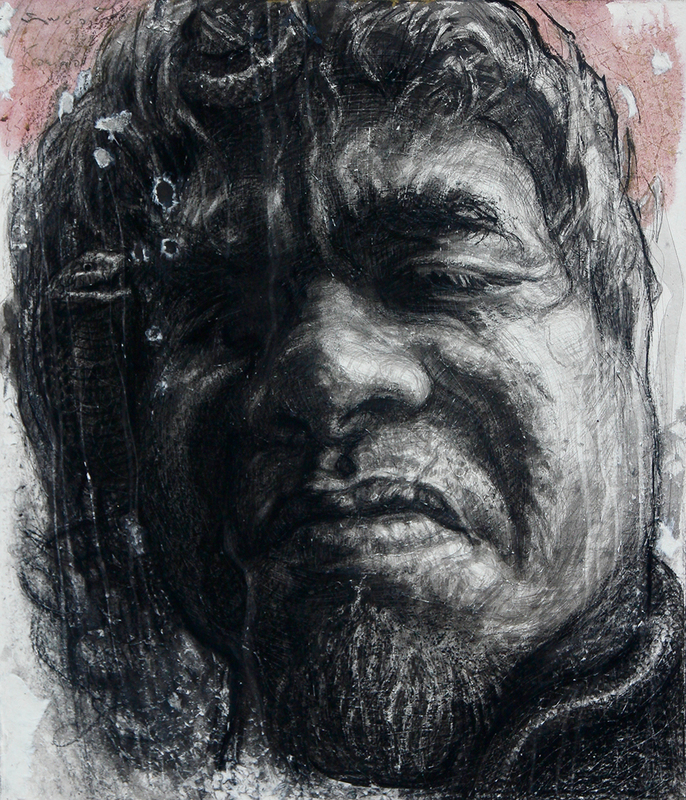 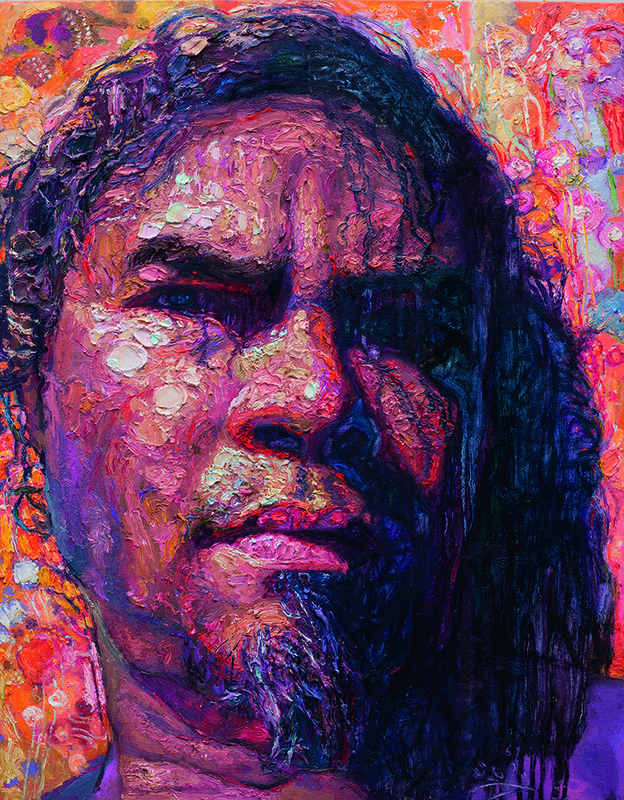 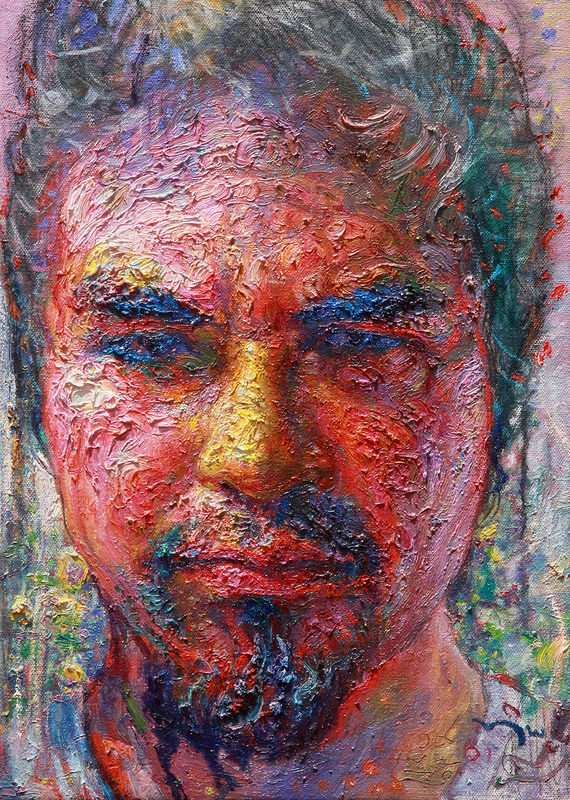 Thanarit used many techniques to create the portrait of different human and it then became his signature style of art. 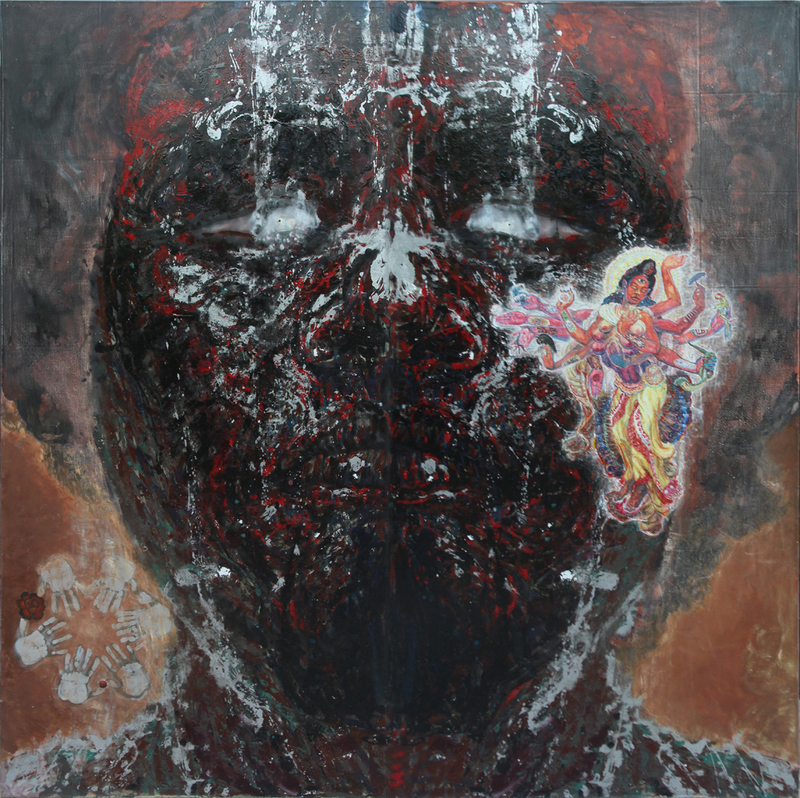 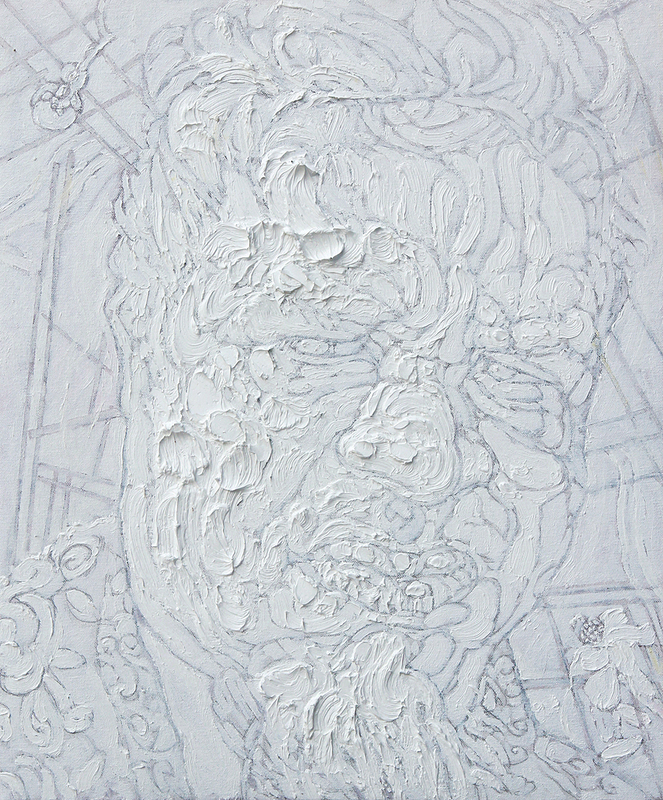 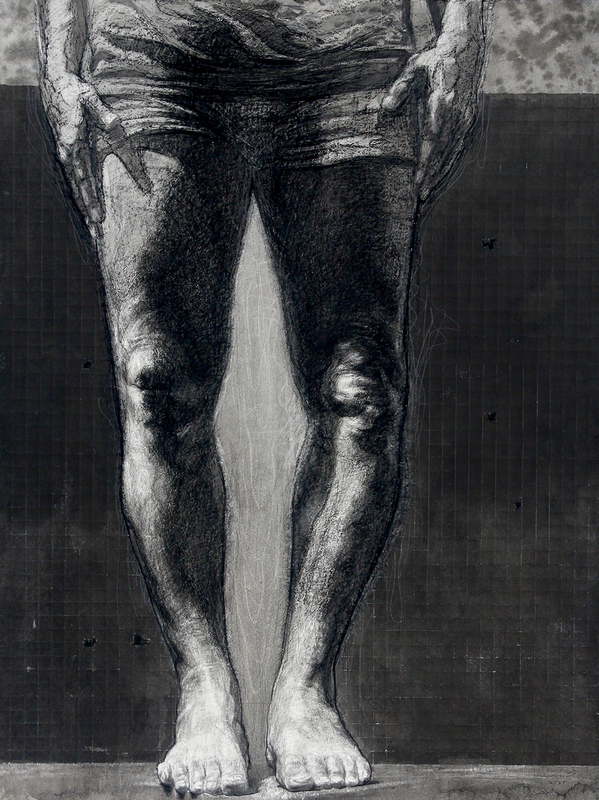 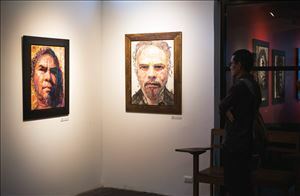 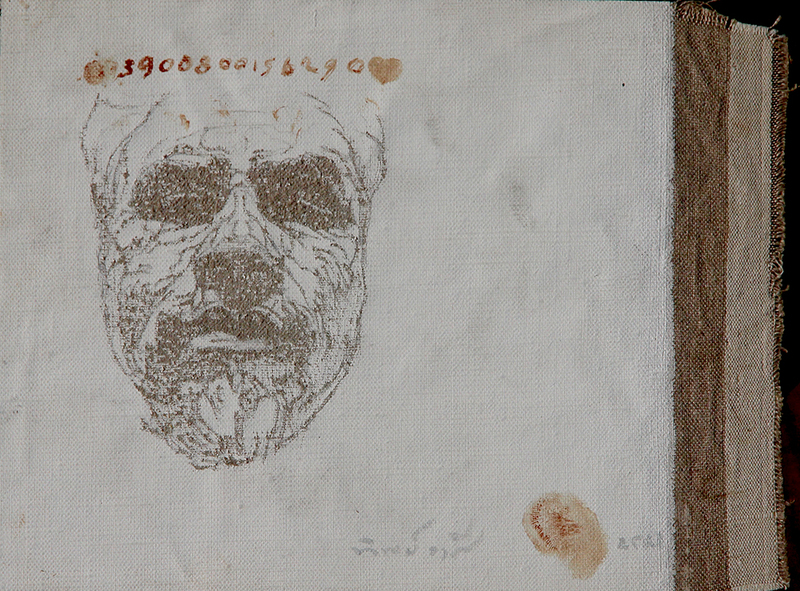 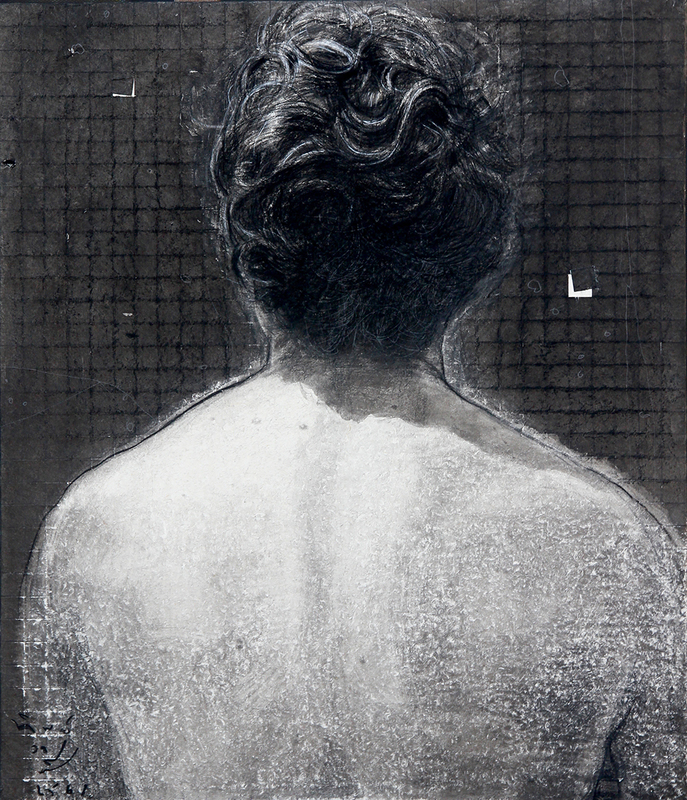 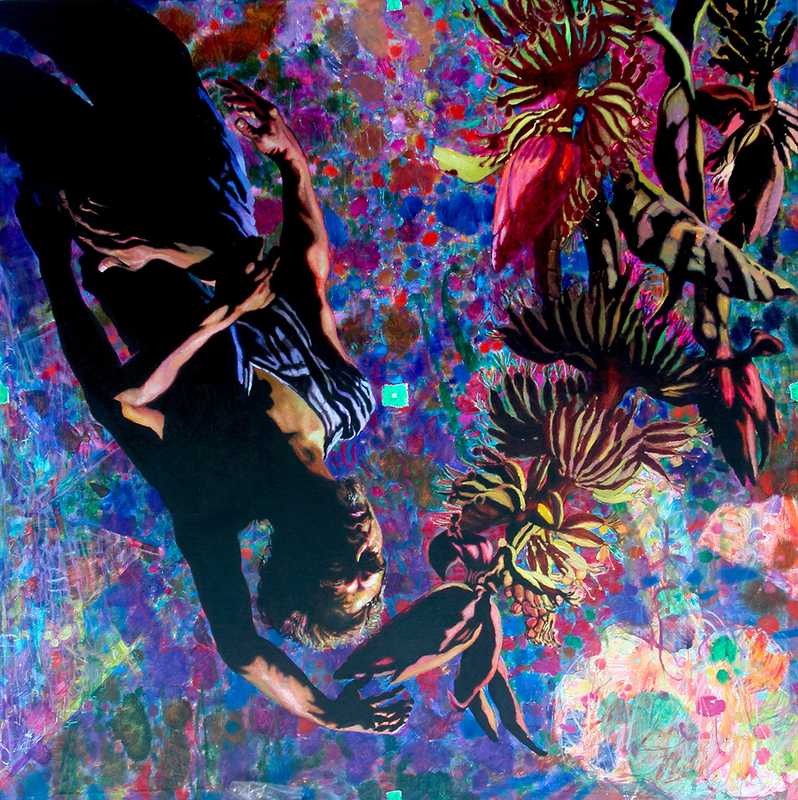 In this exhibition, the artist also using his style to show the relationship between creator and object that both of them were created from the same identity which leads to the confusion of the other side of the artist himself that one person can refine many personalities which shows uncertainty of human being that cannot be rely on. 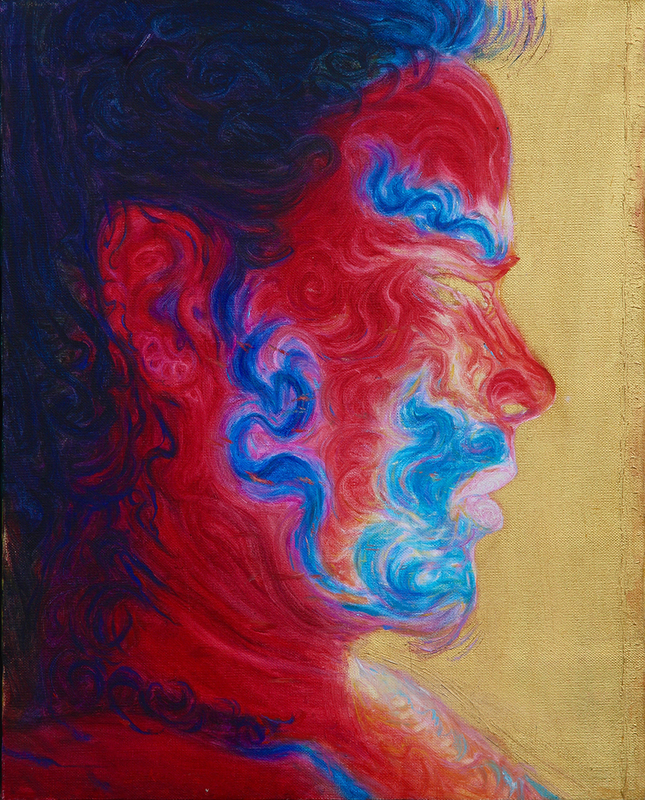 We can finally say that actually our identity is emptiness.